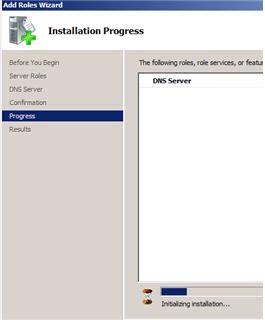 While I was trying to install an extranet environment on one of my servers I could not find the DNS Server under Start > Administrative Tools. 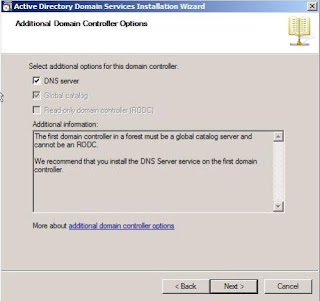 DNS server can be installed and then configured to support AlterNet Access Mapping. 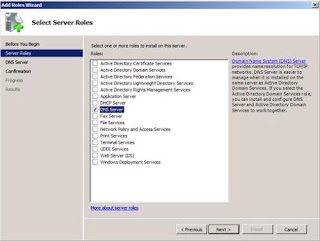 • Expand and click Roles (Figure B). 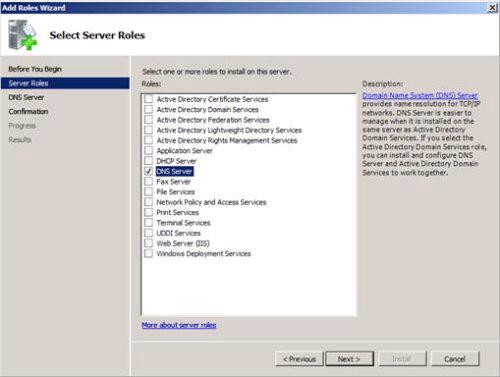 • Choose Add Roles and follow the wizard by selecting the DNS role (Figure C). 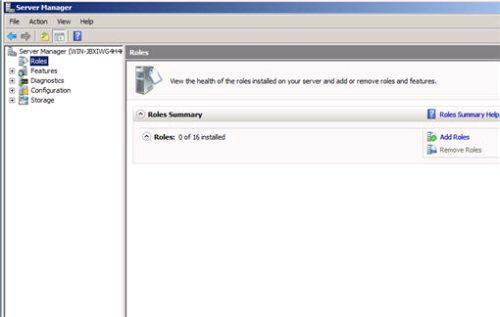 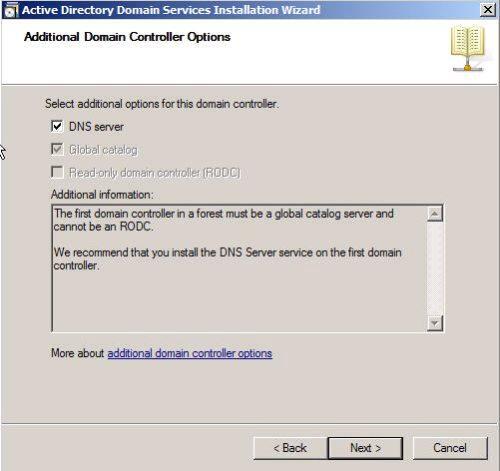 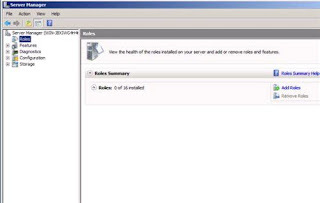 • Click Install to install DNS in Windows Server 2008 (Figure D).